Color Vibe is proud to partner with Water Lantern Festival. Check out www.WaterLanternFestival.com to find an event near you! Get ready SPRING HILL for the most colorful fun-filled day of your life! You'll have more color on you than your happy levels can handle! So get your friends and family stretched out for this amazing color blast event where you'll get blasted with color. Color Vibe is coming soon so join the VIP list by pre-registering today! Pre-Register today to secure your spot once registration opens and take advantage of the best price available. 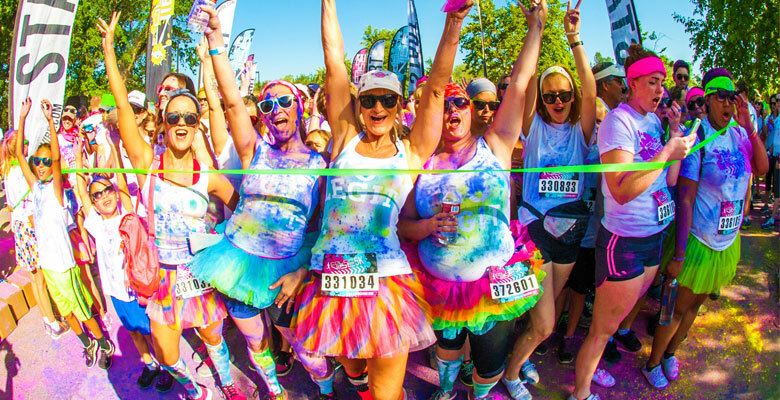 Don't miss your chance to be blasted at every color station throughout this awesome 5K run. Tell your girlfriends, your bro's, your friends, and your family cause we're bringing a color fun experience to your life that you never knew existed! Color Vibe is the premiere paint race and color event in the USA. Our amazing colored powder will have you lauging throughout the course as you participate in this unique 5k chalk race. Join us for the Color Vibe 5K run and get ready to be tagged with color! Come experience the most colorful and VIBErant color party and 5k paint race your city has ever seen. Spots are filling up fast so pre-register today. The opportunity to register using "early bird" pricing. An entry in our exclusive pre-register contest to win a free stuff. Kids (ages 1 - 12 years old) get a FREE registration with a paid adult. Up to 2 kids per paid adult. Processing fee still applies. Kid registrations will receive a race bib and color pack. T-shirts for kids are not included but are available for purchase. Day of pricing for kids is $10. 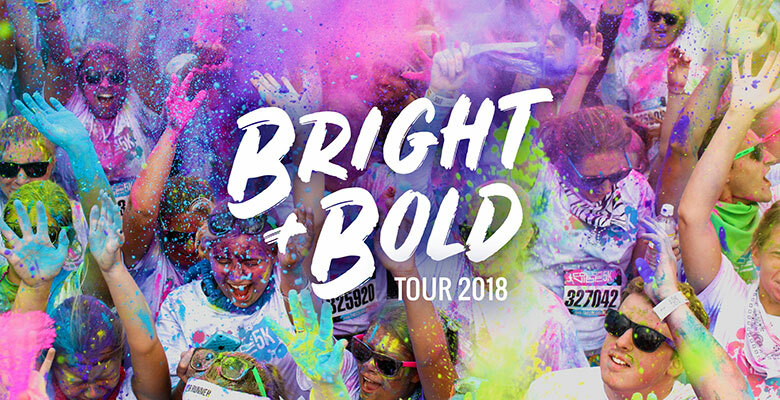 Color Vibe is proud to help the local community, not only by bringing a ton of colorful happiness to your town, but also helping out your local charity. We are partnering with local sponsors to make this an awesome event, and we'd love to have your business involved. There are a ton of ways that you can contribute and have your business benefit. Just send us an email at [email protected] and let's talk! Become a vendor and get exposure and gain awareness at the Color Vibe event. Be the HERO. Let your friends know. Get ready for the most colorful fun-filled day of your life! You'll have more color on you than your happy levels can handle! Don't miss this amazing color run and paint race where you'll get blasted with lots of color while you run. Packet Pick-up / Check-in is held the day before the event to alleviate congestion on race day and give everyone a better event experience. We strongly encourage you to come to Packet Pick-up or have someone get it for you. Check back the week prior to the event for a link to the color runners guide. Have you pre-registered for the event yet? It's free and will ensure you are able to get the best price possible for the Color Vibe. 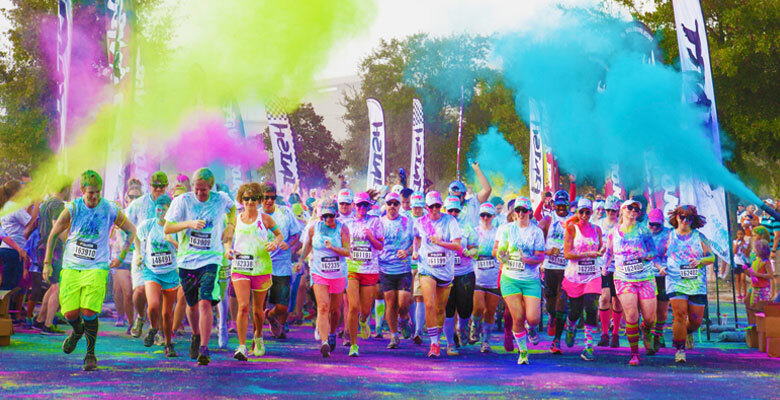 Experience the Color Vibe 5K run with color and live life to its fullest. 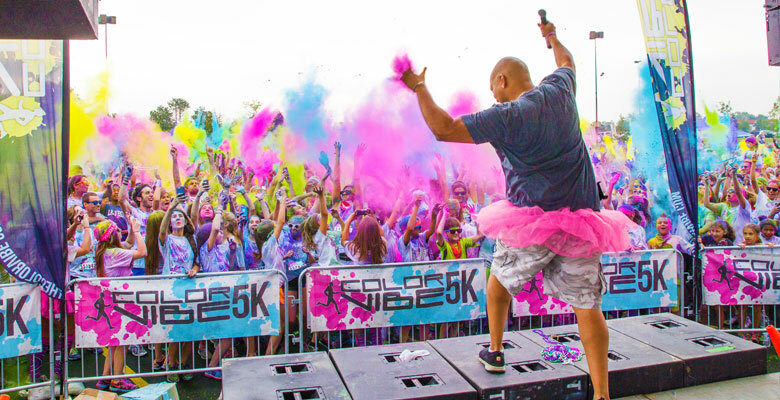 Don't miss this 5K color race and ulimate dance party. GET TICKETS TODAY!